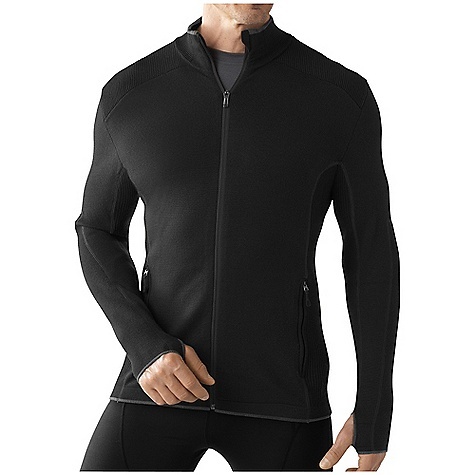 Visit Smartwool's Men's	TML Mid Sportknit Full-Zip page. CLOSEOUTS . 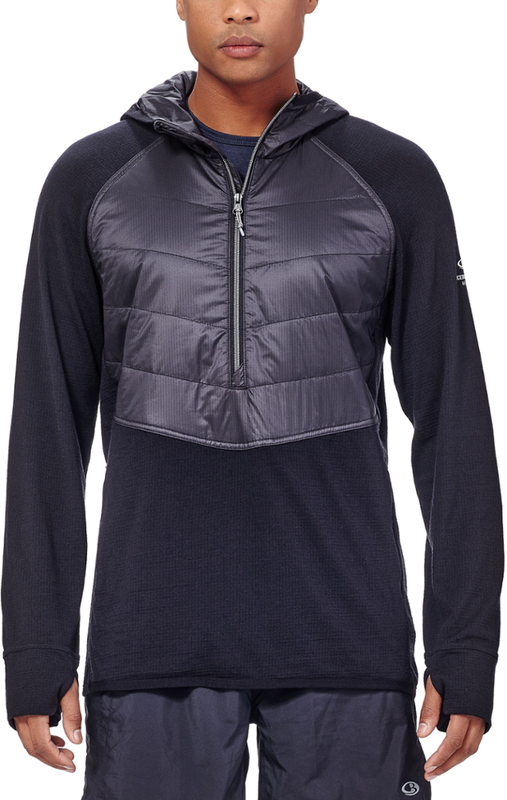 Versatile and ready for everything from a base layer for the slopes to a casual top for the big game, SmartWool's TML mid Sportknit shirt features the temperature-regulating, performance-oriented power of merino wool in a cool, zip-front knit design. Available Colors: BLACK, SILVER/GREY, INFANTRY. Sizes: S, L, XL, 2XL. 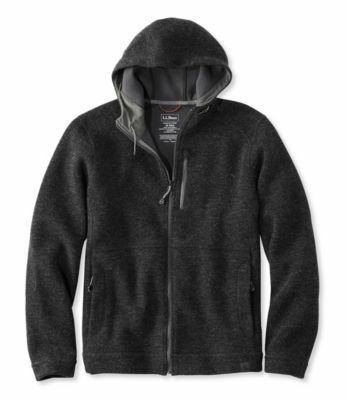 Wear the Smartwool Men's TML Mid SportKnit Full-Zip as a final layer on cool days, or a second layer under a breathable shell when it's cold outside. 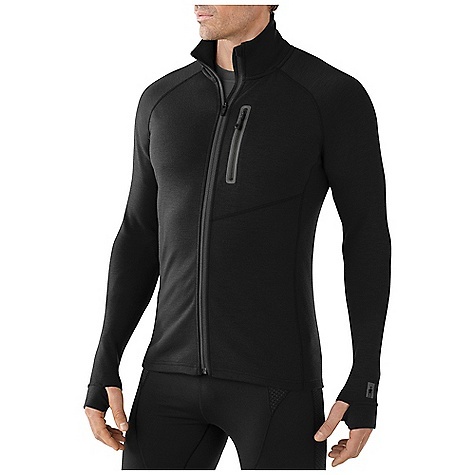 Includes multi-textured knit panels for durability and fit. 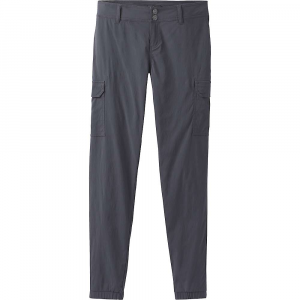 Features secure zip pockets and a chin guard for the zipper. 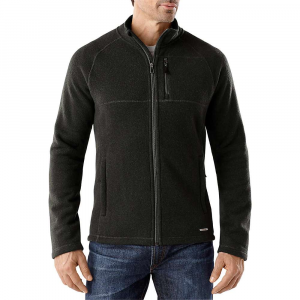 Whether you're chilling in your favorite chair watching football, shoveling the driveway, or teaching your kid how to ski, let the SmartWool Men's TML Mid Sportknit Top keep you comfortable. This semi-fitted, full-zip top has a draft flap and chin guard that keeps your neck and chin feeling cush when you're working hard to show your kid how to do a pizza wedge. 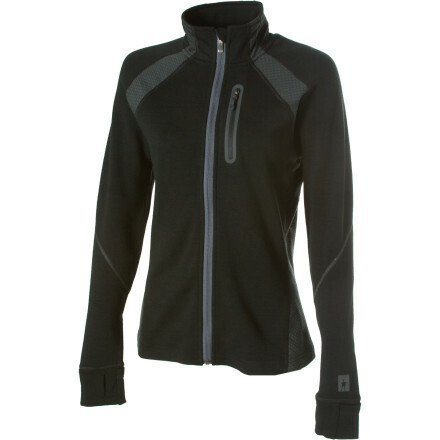 The Smartwool TML Mid Sportknit Full-Zip is not available from the stores we monitor. It was last seen May 23, 2015	at Moosejaw.